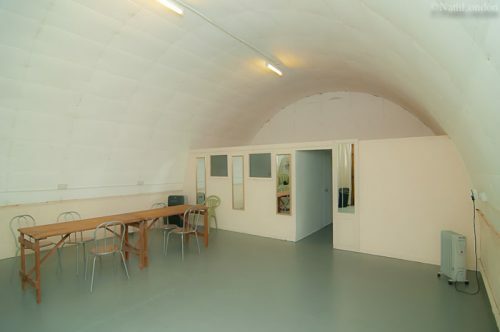 In need of a smaller space for rehearsals, private lessons or meetings? Studio 3 is for you. A medium detached space with a small kitchen with kettle and crockery, shared toilet and disabled access. Regular bookings are especially welcome here!